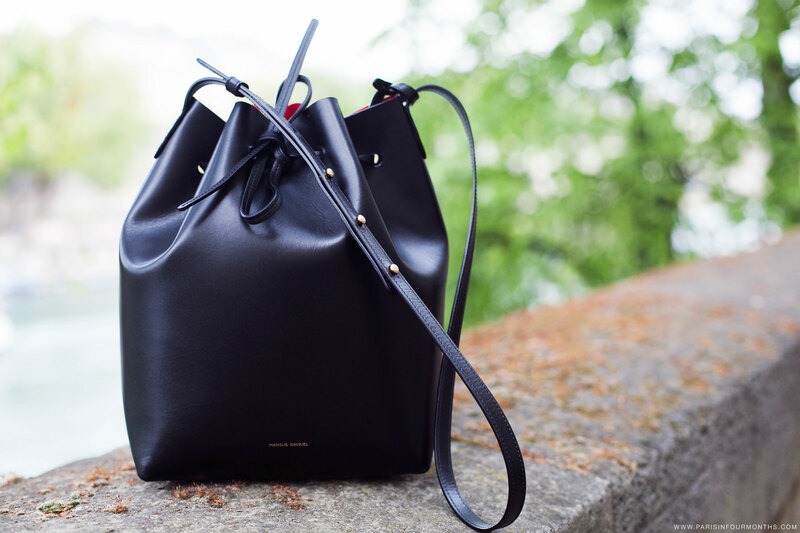 As you probably know by now I've been lusting over this Mansur Gavriel bucket bag for ages but now it's finally mine! I'm so in love with it. 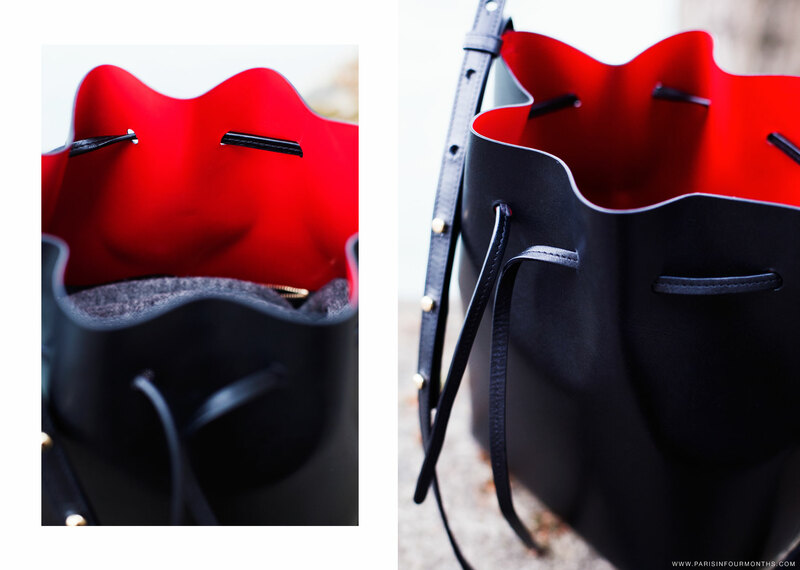 Do you know what the best part about it (except for the super cute design and the pop of colour inside of course) is? My huge camera actually fits inside!